Spaceflight is not for the faint of heart—literally. 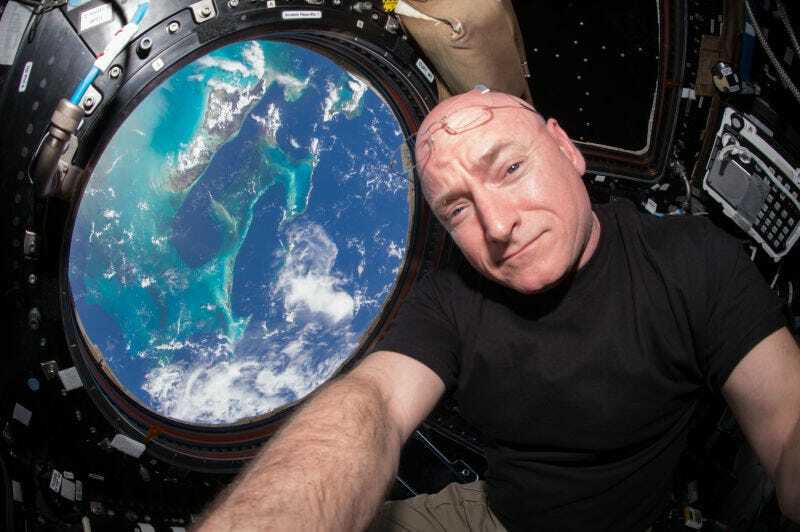 The first results of NASA’s twin study, released just this week, revealed that space physically impacts astronauts on multiple levels, right down to shifts in gene expression. Now, a group of scientists at the University of Michigan have released research that suggests spaceflight alters astronauts’ brains. Naturally, those who spent more time in space were impacted more dramatically. The team’s findings were published on December 19, 2016 in Nature Microgravity. The group found that during spaceflight, gray matter volume increased in small regions of the brain that control leg movement, which could reflect how the brain retrains the body to move in microgravity. In other areas of the brain, gray matter volume decreased, possibly due to a redistribution of the cerebrospinal fluid that coats the central nervous system.